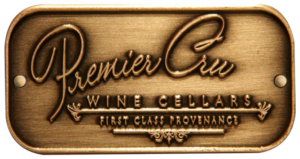 While embracing the complete vision of the ambitious artistic expression of Premier Cru Collection, you’ll enjoy Progressive Savings as well, “The more you buy, the more you save . . .” (up to 15%). 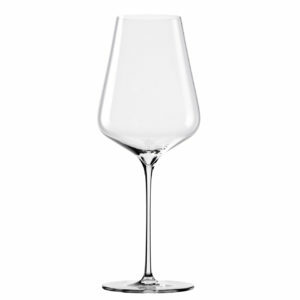 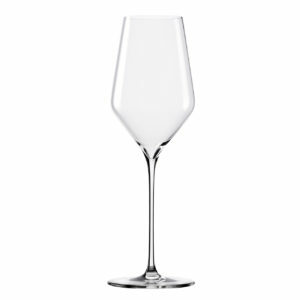 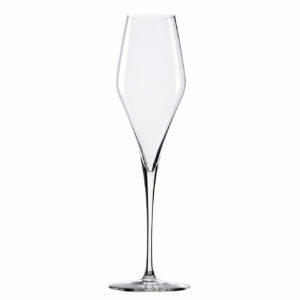 These stems have been designed to optimize the fine wine experience – allowing greater aromatic expression from the wine – in a strikingly beautiful and durable vessel. 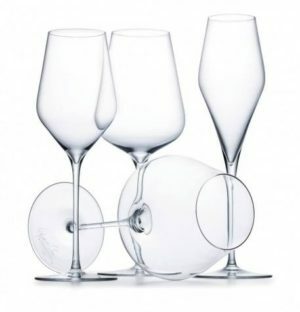 These attributes are all part the tangible and experiential artistic vision of Paul LaRussa, creator and chief designer of Premier Cru Collection.